Helping Filmmakers, That's Our Mission. "Take the Metro." That's something often heard everyday, across the globe in cities like Boston, Chicago, LA, London, New York, Sydney, and Vancouver. A Metro is a system that helps people get from a starting point to an endpoint -- it's a method to reach one's goals. 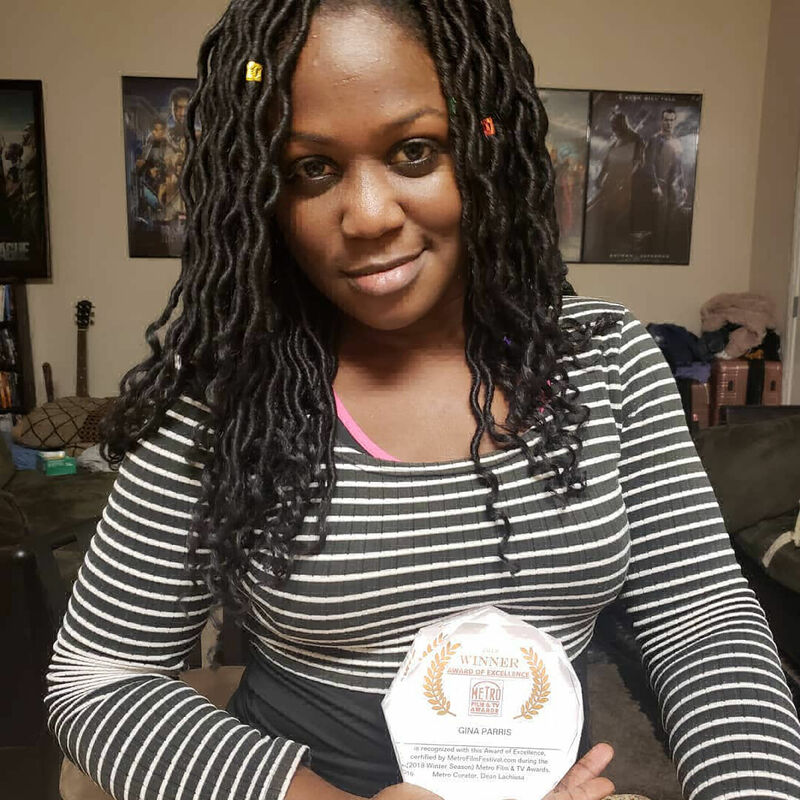 And much like a fast moving train, The Metro Film & TV Awards help Filmmakers reach their goals by way of direct opportunities for recognition and publicity. For example, this year we offer you the option to have your Trailer broadcast to over 500,000 of our subscribers on Amazon Fire TV and ROKU connected television channels. BE IN THE KNOW, READ BELOW! Metro publicizes the Festival online through our Website, Social Networking, and to our audience of nearly 1 Million on our Android TV-App, CTV Channels, and "OTT" Smart TV. Metro operates annual award events, seasonal contests, and monthly competitions. We started 5 years ago doing Facebook Short-Film Competitions. From these contests, we produced (2) Films that are compilations of our Winning Videos. We did this to help filmmakers get more exposure. One of these films is our 60 minute "ZombiePix" movie, distributed by Vodo.net -- it's been downloaded about 15,000 times on Vodo, and streamed thousands of times on our TV-APPS. Our 2nd film is called "Best of the Fest," a 30 minute movie composed of our Winning short films. Metro continues to broadcast that movie on our Roku Channel called "Film Fest Best" and our Fire TV channel "Movies Plus TV." The Metro TV & Film Awards are International* in scope and support most every type of content from across the globe. Metro accepts Nominations and Official Submissions online. *Sorry, Metro cannot Translate multi-language films this year. The 2019 Festival is for ENGLISH speaking submissions only. A content's Release Window(s) is not a determining factor for consideration in the Festival. Metro aims to encourage filmmakers, rather than looking for methods of exclusion. This year our jury will award the best independent filmmakers through private screenings and/or a point system based upon viewership on Vimeo, Youtube, and other platforms such as TV-Apps. There are no fixed number of awards. The "Best of the Fest" (aka Best of Show) winner (2019) will receive the prestigious Metro Statuette. Other category winners may contact our team to order an Award; manufactured to order, you pay the Production and Shipping costs. Winning filmmakers (HAVE THE OPTION) to get your content distributed through our Connected TV Channels on Roku and Amazon Fire TV. Our channels reach over 500,000 Subscribers currently, and we expect to reach over 1 Million Subscribers this year. To be clear, this is a Optional method of Distribution that we offer to you and negotiable after the Fest. 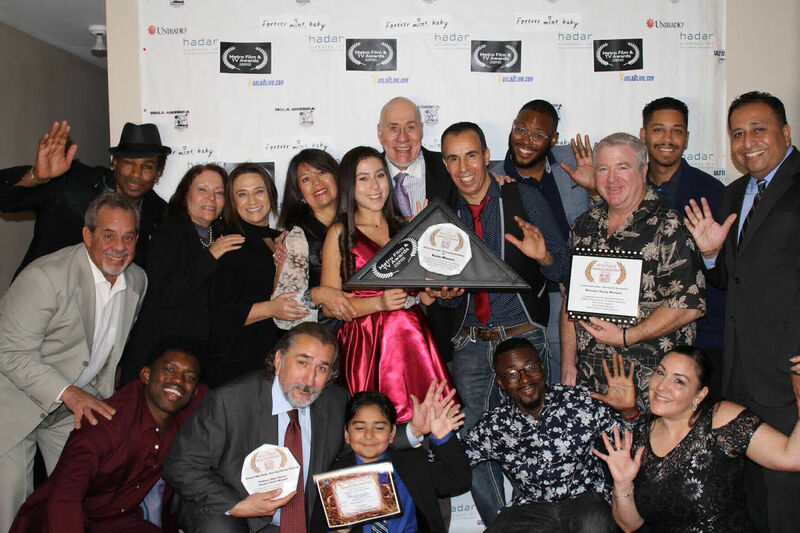 Quality and creativity are celebrated in several levels of awards including Metro's "Heart of Gold" "Best of the Fest" "Excellence in Filmmaking" "Films of Merit" "Special Recognition" and our "Audience Choice" Awards. The Metro Awards (Trophies, Plaques, and Crystal/Acrylic-designs) are custom designed and quite exceptional in the Film and Television industry. These works of art...HONOR works of art in filmmaking. Metro Awards are made in limited quantities by special order. If you so desire, you may purchase an Award, available for the cost of Production and Shipping. Free Digital Laurels. The Metro Laurels will be made available by download. Additionally in limited editions, Stickers and Gold Laurel stickers are available to purchase (by special order) for commemoration and placement on DVD's and Ancillary products. Please note that New products are being developed all the time, and Metro looks to offer ancillary items and keepsakes that will help filmmakers promote their work. Lawyer speak! You agree to indemnify and hold harmless Metro from and against any and all claims, liabilities, losses, damages, and expenses (including but not limited to attorney's fees, and costs of the court) which may be incurred by reason of any claim involving copyright, trademark, credits, publicity, screening, and loss of or damage to the screening videos entered. Free digital downloads of Metro laurels will be made available. Note: Those who enter the Fest (ie: you, the filmmaker, a participant) are under no obligation to purchase any Award. These are services that we are testing. If you don't have a (free) FilmFreeway acct, then you might like to test WFP or "Festival Focus." And Metro is listed on FilmFestivals.com - but they are not a Submission service.